The Republic of Bashkortostan celebrates its 100th anniversary in 2019. 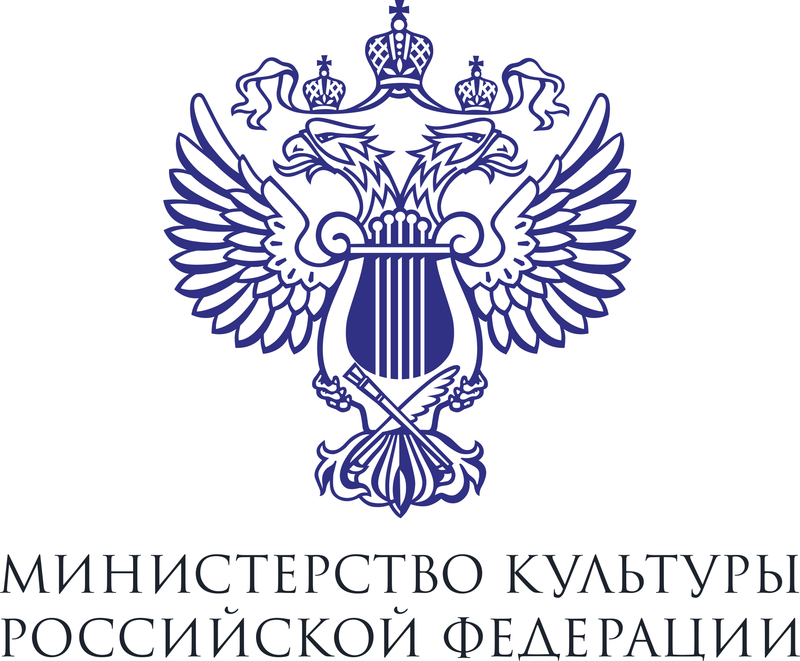 Large-scale festive activities to commemorate the significant date in the history of the Russian federalism are planned to be held not only in the region itself, but also in Moscow. 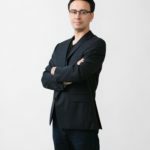 Early in December the National Philharmonic Orchestra of Russia will give three concerts under the baton of its permanent artistic partner Ken-David Masur, the principal guest conductor of the Munich Symphony Orchestra and the assistant conductor of the Boston Symphony. The first musical encounter on December 5 will be part of the NPR's Philharmonic Subscription Series at the S.V. Rachmaninoff Concert Hall in Mitchurin Avenue and will include works by Austrian composers. 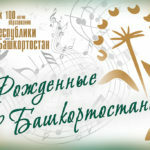 The 9 December concert at the Tchaikovsky Concert Hall is a tribute to Leonard Bernstein whose 100th Birthday Anniversary is widely celebrated in 2018. The Suite from his immortal "West-Side Story" will be played. On December 10 the programme will be repeated at the Zaryadye Concert Hall which will be the NPR's debut at this venue. Along with Bernistein's Suite there will be performed masterpieces by Poulenc and Scriabin (see below). 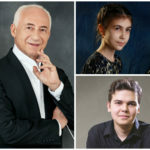 The concerts will also feature bright young pianists Arseny Tarasevich-Nikolayev (the winner of the A.N.Scriabin International Competition and an awardee of international competitions in the USA, Norway and Australia) and Timofei Vladimirov (the winner of the Vladimir Kraynev International Pianists Competition, an awardee of the Astana Piano Passion contest and others). 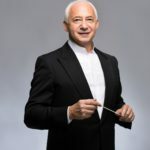 As usual Vladimir Spivakov and the National Philharmonic Orchestra of Russia complete the concert season with tours in Russia. 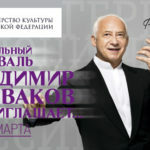 On June 1-3 the Maestro and the Orchestra will give concerts in Omsk, and on June 5-9 - in Perm. On March 25-27, 2018, the Tyumen Philharmonic Society will host the "Vladimir Spivakov invites ..." Music Festival. For three days Vladimir Spivakov, the National Philharmonic Orchestra of Russia and virtuoso soloists will perform on the stage of the Yu. Gulyaev Concert Hall.